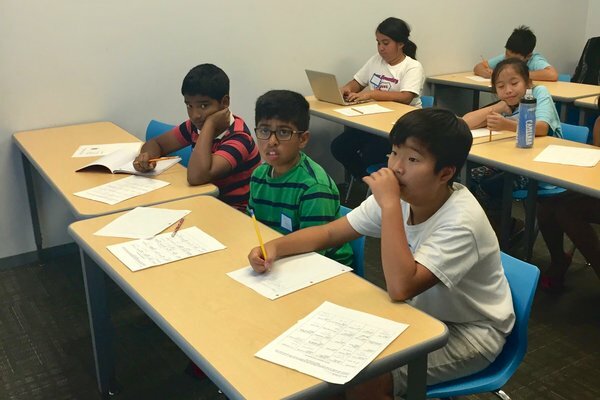 OC Scholar, Oc Arts, and OC Launch teamed up for a Summer Fun Event on August 4th at Ardent Academy Northwood. 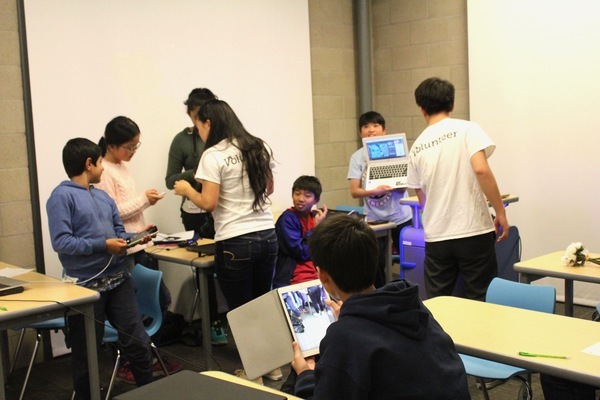 Students participated in a variety of activities led by each organization. OC Scholar is proud to graduate our first class in a five-part inaugural journalism course last Friday, March 3 at Ardent Academy Northwood. It is a right-of-passage for teenagers to get their driver's license when they turn 16. Unfortunately, car accidents are the leading cause of death among young adults aged 15 to 29, so it is important to remember to drive safely and responsibly when you get your license. 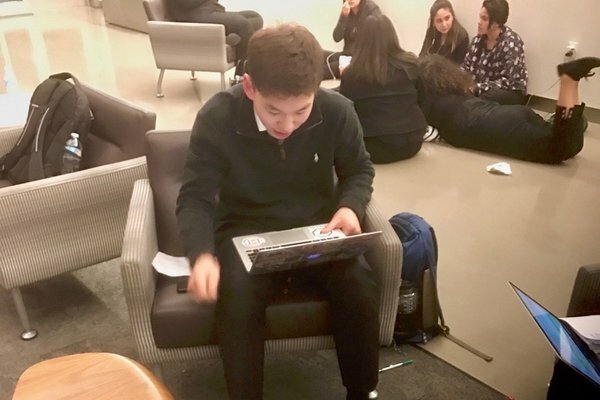 The University of California Berkeley recently hosted the annual Cal Invitational, a national speech and debate tournament for high schoolers to compete in at least 12 speaking events. 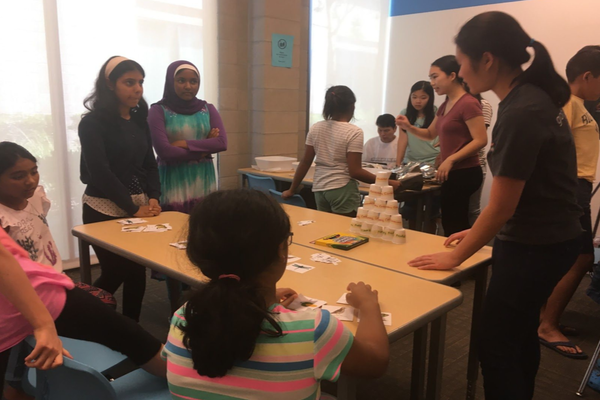 Orange County Arts and Scholar joined forces to host a Creative Minds Workshop to 12 third through fifth graders on August 19 at Ardent Academy Northwood. The fourth course in a five part series for OC Scholar’s inaugural print and video journalism class was held Feb. 3 at Ardent Academy Northwood. 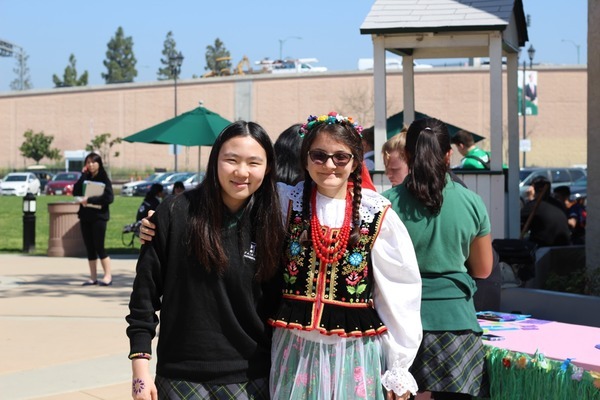 Around the World week is one of Fairmont Prep Associated Student Body’s (ASB) most exciting events. On March 13 and 14, each continent got to have their turn at showcasing what they have to offer. 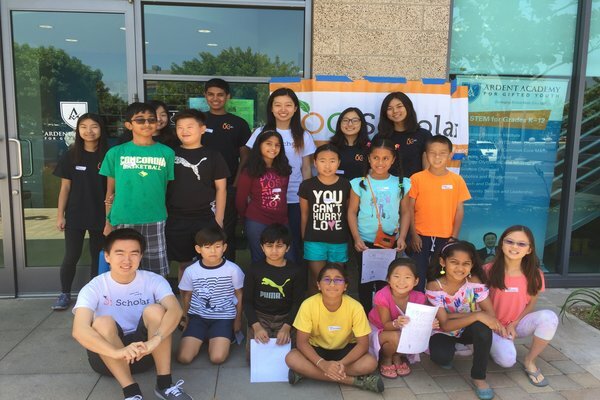 Through events and special food drives that happen more than twice a month, the Second Harvest Food Bank of OC has helped make a difference in our community.